The Musquash (Ondatra zibethica) is found in North America, Canada, and also in Europe. The winter fur of the musquash is silky soft and very dense. The natural color is dark brown to blackish-brown and brightening from the back to the belly. The Canadian musquash is very common and causes high damage due to the burrowing, which is why trained hunters are used to avoid overpopulation. One of our primary objectives is to make sustainable use of existing resources and reconcile them with nature. By using wild animals such as the musquash, we support the regional hunting and make use of available resources. 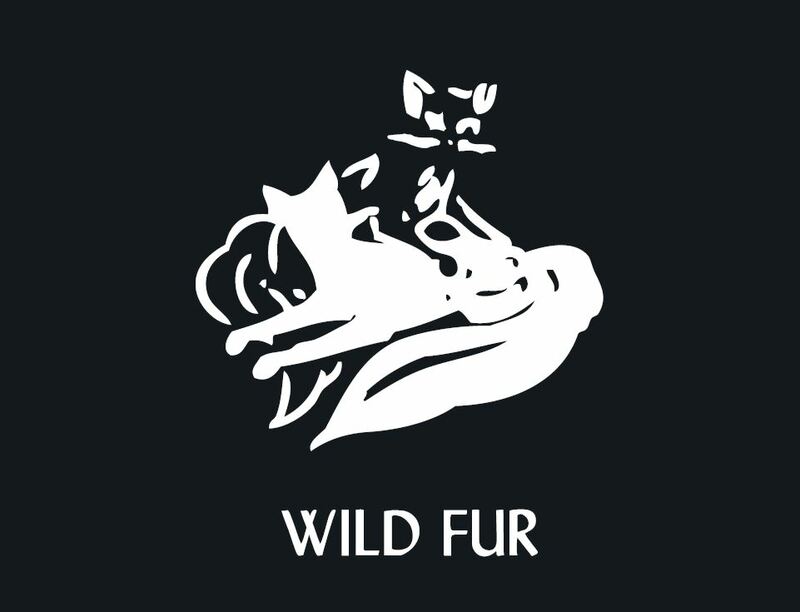 If you decide to buy a product from musquash fur, you can be sure to get a premium quality product from local hunting. 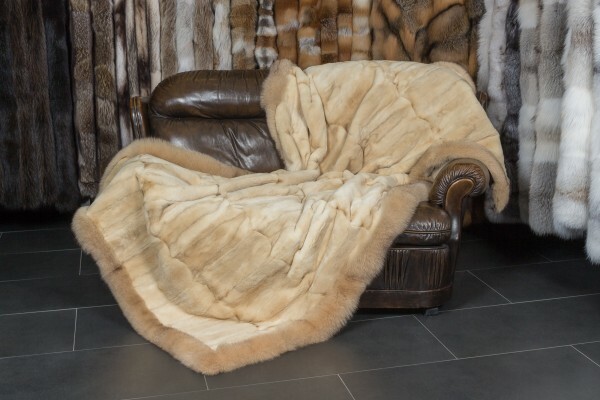 If you have any questions regarding our musquash fur blankets, please do not hesitate to contact us. Ссылки на другие веб-сайты "Musquash Real Fur Throw"
Оценки покупателей по "Musquash Real Fur Throw"